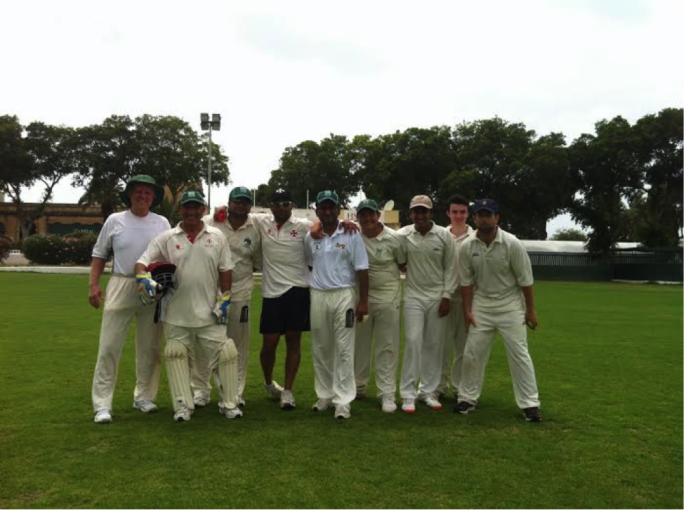 On Saturday the MCA Cricket Winter League commenced with reigning champions Melita C.C taking on Krishna C.C. This years format for the league is thirty overs. Batsmen after facing forty balls retire and then return if all other wickets have been taken. The Krishna team batted first and within three overs had lost the wickets of Nowell Khosla and Sid Anand. Andy Mitchell scored an impressive nineteen runs from eighteen balls. Bikram Arora went all guns blazing scoring sixteen runs from ten balls before being caught. 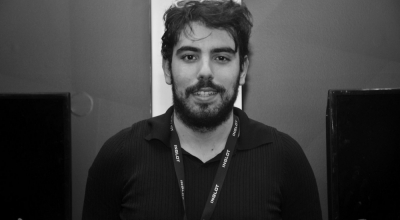 John Grima kept his consistency in form by top scoring with thirty runs which included four fours. Andy Lenard hit sixteen runs while Mike Caruana hit twenty runs towards the end of the innings. The down side to the innings was that the Krishna team were all out in the twenty eighth over. They totalled a mere 130 runs. Chris Riordan was the main wicket taker with three. 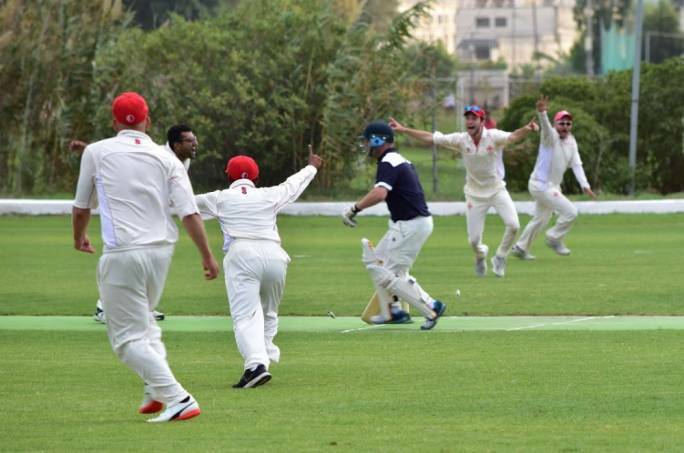 Justin Brooke and Andy Naudi took two each while Pierre Naudi, Robert Krishna and Dave Borg all took a wicket each. Justin Brooke also took three catches in the field, one which he had to run and dive to take the wicket of Lenard. The Melita reply started well enough with the first ball going wide for four runs, but by the end of the first over had lost two wickets. Justin Brooke began consolidating the innings before he was caught after making fourteen runs. Sumair Khan scored eight runs before being well caught by Nowell Khosla.Sam Aquilina top scored with twenty two runs for his team while Andy Naudi (twenty runs) and Chris Riordan (fifteen runs) were the main scorers. The Melita team were also bowled out in the twenty eighth over, scoring only a mere 102 runs giving victory to the Krishna team. 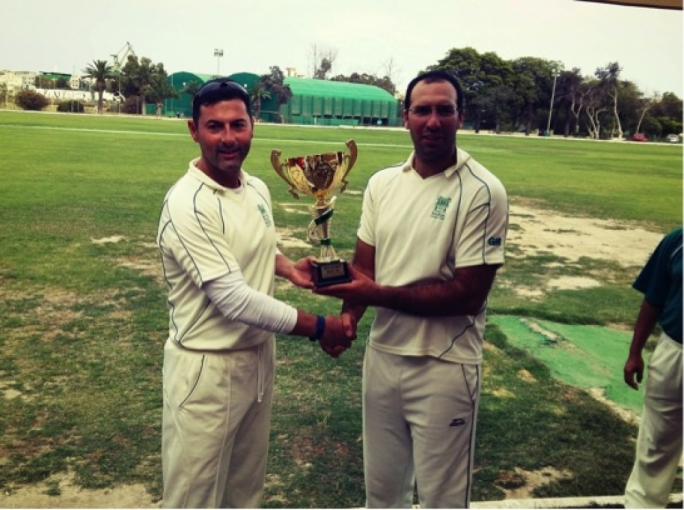 Bikram Arora shone for Krishna taking four wickets. 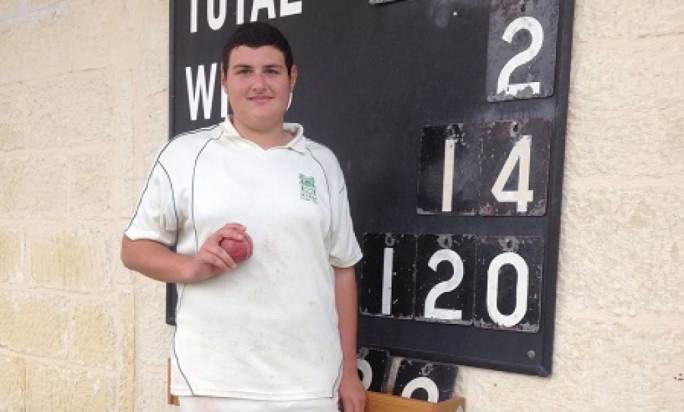 Nowell Khosla and Mike Caruana both took two wickets each, while Matthew Gillard took one. Eric Krishna batted well for Melita managing to last for eighteen balls. Sid Anand also took three catches in the field. Next Saturday a friendly game is being played for Mike Rawle.